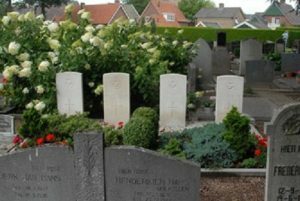 Part of a crew of five members off one plane, crashed on March 13, 1941 in Noord Deurningen. 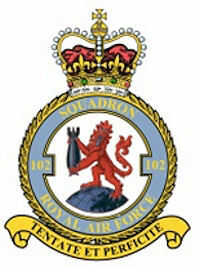 Left at 19.40 h. from RAF Topcliffe Base, Yorkshire, England. Shot at 00.05 h. by German airdefense. 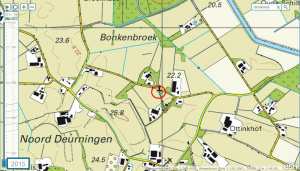 Crashed on March 13 in Noord Deurningen – Bonkenbroek. 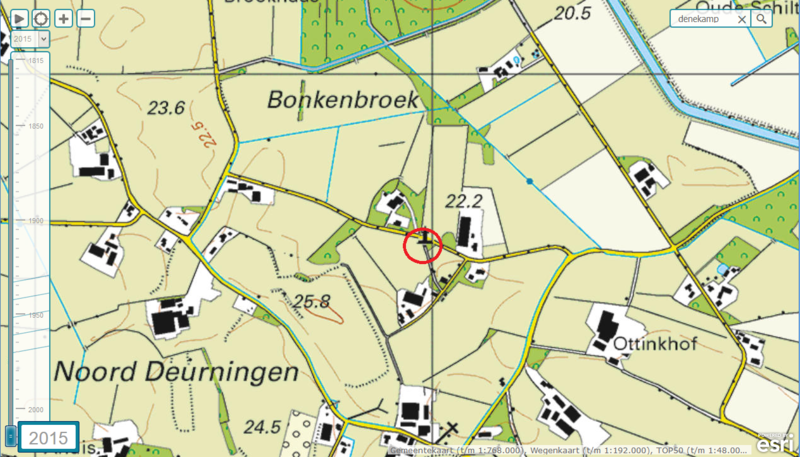 Buried on March 15 at the Protestantse Begraafplaats in Denekamp. There also was a fifth crew member: William van Klaveren. He survived the crash in North Deurningen, was taken prisoner and deported to the prisoner of war camp at Greifswald, where he died in the local hospital with diphtheria. 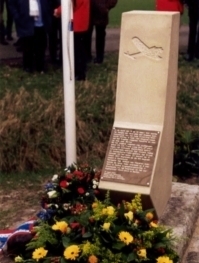 Memorial at Bonkenbroek in Noord Deurningen.